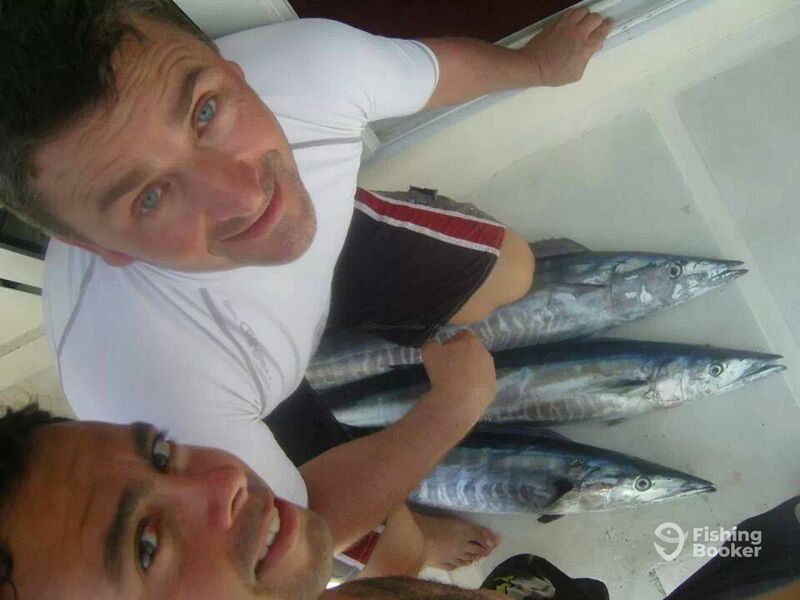 Pascal Jourdan, a passionate angler and skipper who has his own boat in reunion island. 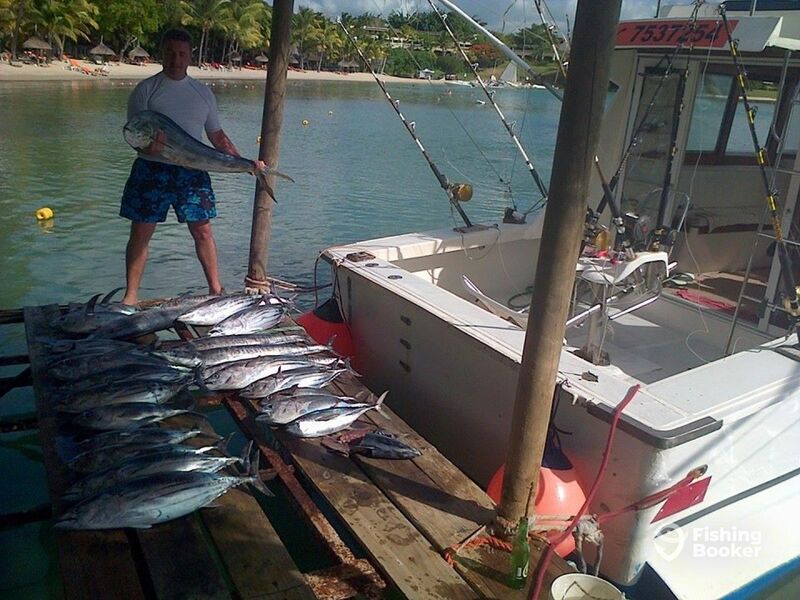 As he is temporally working in Mauritius, he comes everytime he can with us fishing. And last october, we’ve been through a big shoal of fish and got around 220 pounds of fish in 1hr. 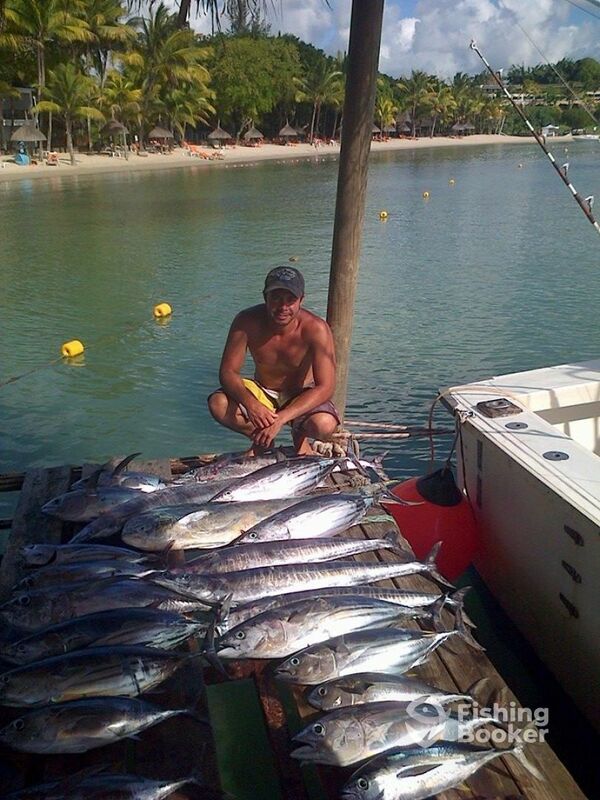 Different species like wahoos, tunas, bonitos and 1 dorado was on one spot. Pascal is coming again next week for some new adventures.